Nightly MOPAC CLOSURES for Northbound MoPac: | Milwood Neighborhood Assoc. 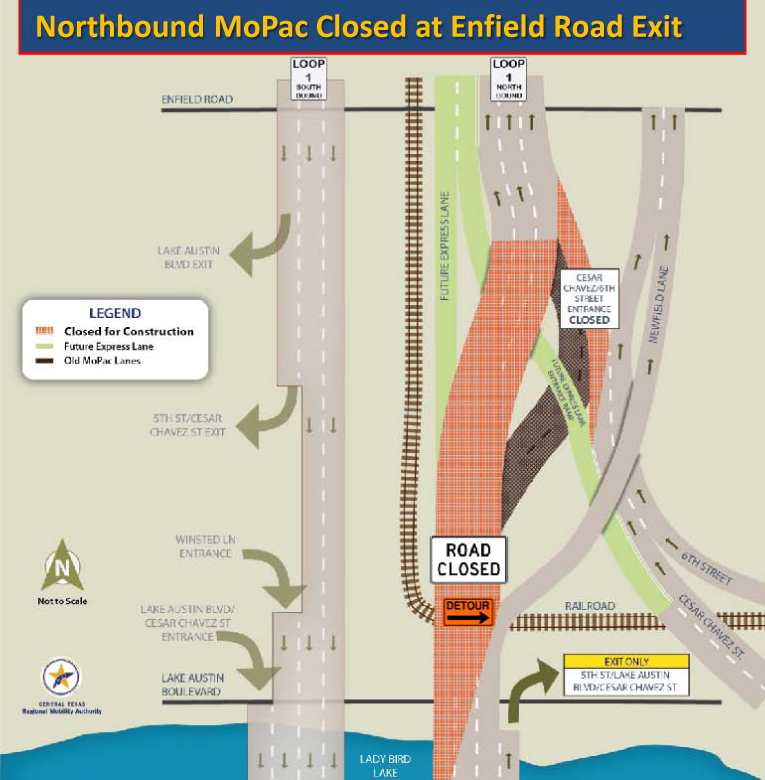 The closure of northbound MoPac is needed to install new asphalt pavement, so MoPac can be restored to three northbound lanes between Lady Bird Lake and Enfield Road. The third lane has been closed since February 2016, when traffic was temporarily realigned to make room for construction of an Express Lane underpass. Originally, workers intended to perform the paving work the Weekend of December 3rd and 4th, but the threat of cold weather and rain led to an expedited work plan. The goal of the new plan is to ensure the third northbound lane reopens prior to the start of the Trail of Lights on December 10th. It is expected to take at least four nights of closing MoPac to complete the work necessary to reopen the third lane. Depending on weather conditions overnight closures may be needed the week of December 5th to complete the work. 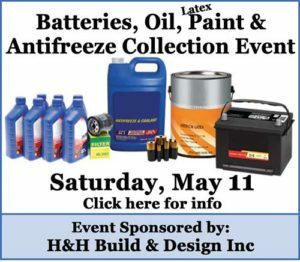 This entry was posted in Regional Development. Bookmark the permalink.